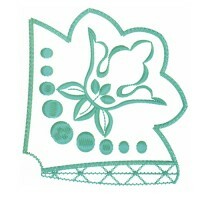 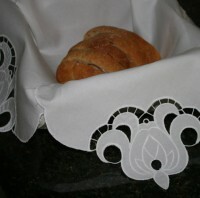 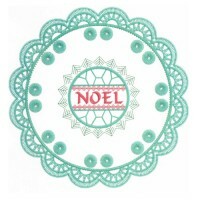 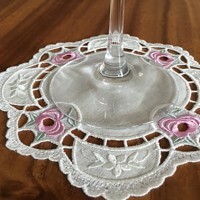 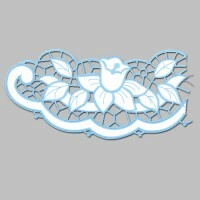 Here are the most recent embroidery designs from Embroidered Necessity. 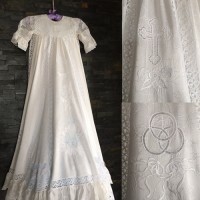 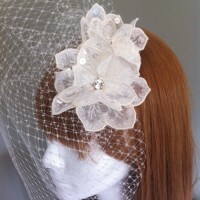 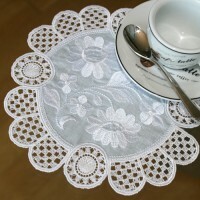 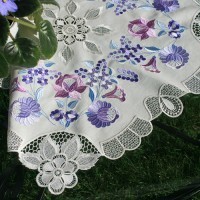 A lovely combination of cutwork and embroidery. 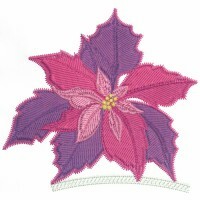 A vibrant embellishment made up of four FSL sections. 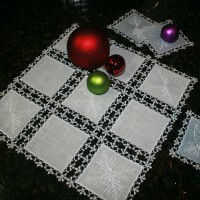 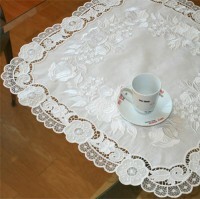 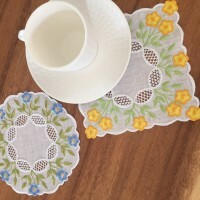 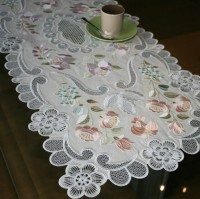 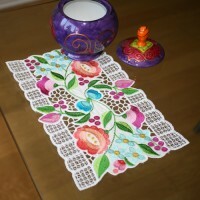 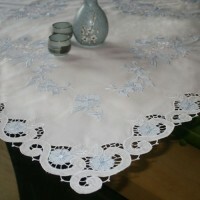 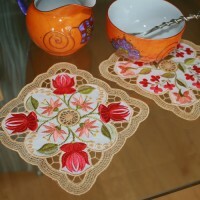 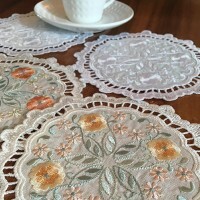 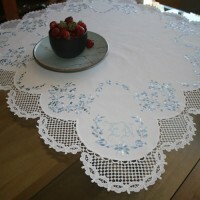 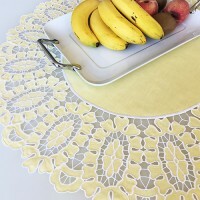 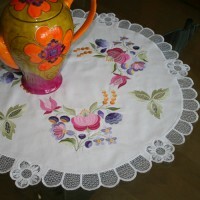 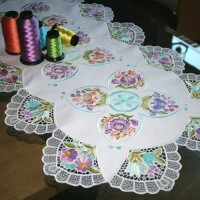 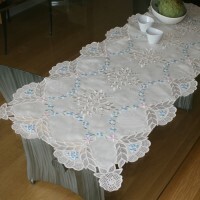 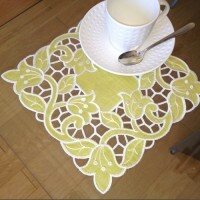 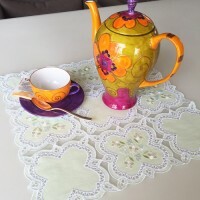 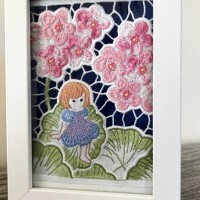 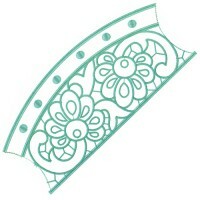 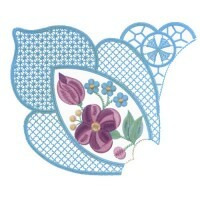 Easy cutwork and lace embroidery project. 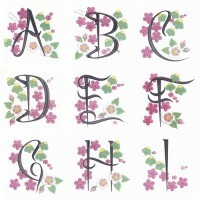 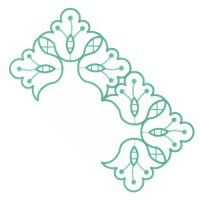 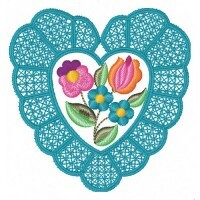 Here are the all time favorite embroidery designs from Embroidered Necessity. 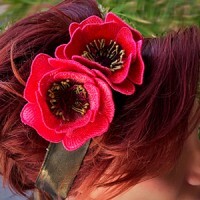 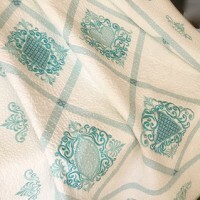 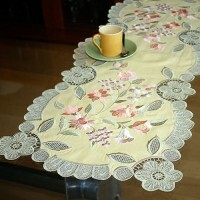 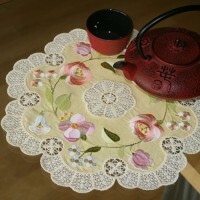 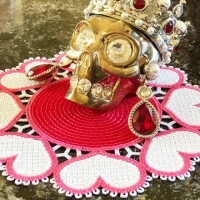 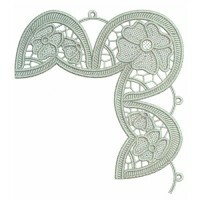 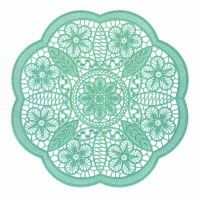 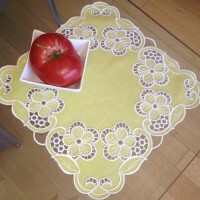 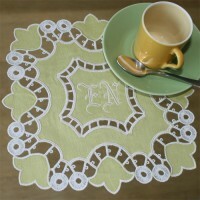 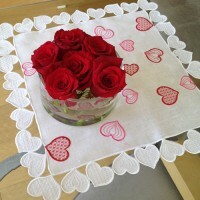 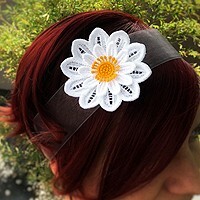 Here are the current season's most popular embroidery designs from Embroidered Necessity.